Administrators can create a different display name in Zunos Drive for Folders and Content to be shown on the app. Click on the folder and next, click on the Add Display Name field of the folder in the Content Details' section on the right side panel. 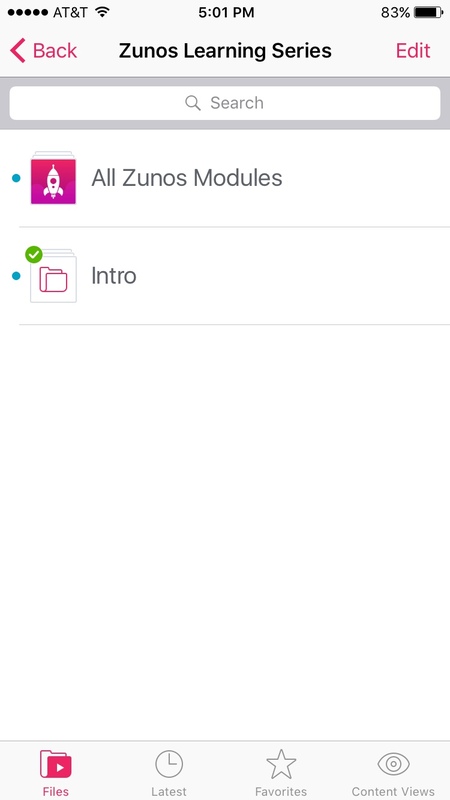 Next, choose a title name that you for the Folder or Content that you want to appear for the users in the Zunos app. Click out of the field and this will save your new Display Name setting.